Welcome to Tuscany Hills Apartments in San Marcos, CA! Nestled on a terraced hillside above San Marcos, Tuscany Hills offers the privacy of a country home with the advantage of city conveniences. 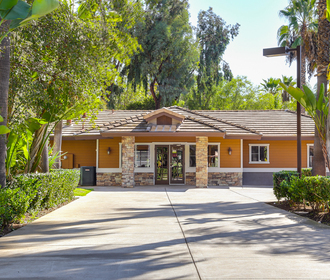 Nearby you’ll find shopping, schools, the Old California Restaurant Row, the Marketplace, Palomar College, California State University San Marcos, St. Augustine's, Twin Oaks Valley Ranch Golf Course and easy freeway access. In addition to the many friendly neighbors you’ll meet here, you will also be very close neighbors to the beautiful blue Pacific Ocean and all of its recreational opportunities. Look at what current residents are saying about us on Facebook!